The Borough Commander for Hounslow, Det Chief Superintendent Carl Bussey, has retired .His last official day in the police force is today (Oct 9). The new Borough Commander for Hounslow is Supt Raj Kholi. 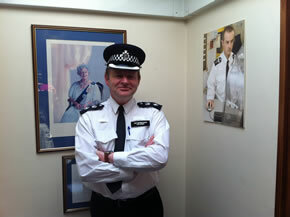 Commander Bussey had strong links to Hounslow, having been a detective there early on . Throughout his career he served in a number of specialist posts both in uniform and as a detective. DCS Bussey has held commands in the Directorate of Professional Standards, as the Hillingdon Borough Commander and a central posting at Capability and Support. 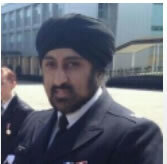 Chief Supt Raj Kohli was brought up in Glasgow and has been acting in the deputy Commander role for some time. He was previously based in Camden.